Fam. THIS BOOK. GENDER FLUID ASSASSIN. You heard me. GENDER FLUID ASSASSIN. 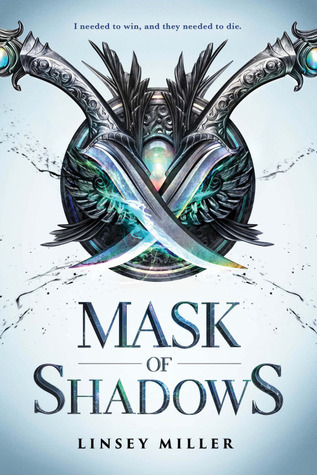 The reason I only gave it 4 stars was because I was confuzzled by a lot of the plot and world building, but it got the 4 because, you guessed it, genderfluid assassins. The rep was amazing and Sal is my smol murder child. They are great at killing people but I love them so much. I want to give them so many hugs. The worldbuilding and plot were highkey confusing but like I still sort of got what was going on. Thank you for the post and being a part of the SST tour!